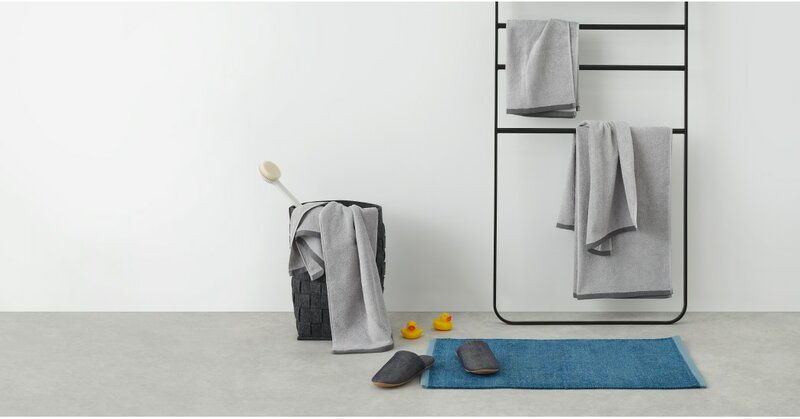 Mismatched, worn-out towels in the bathroom? It doesn’t have to be this way. You could have a bail of elegant, Zyra towels greeting you every time you open the cupboard. It’s even more tempting when you look at the price. You could replace a set of family towels for less than the cost of a single cushion - without compromising on quality. Each towel is woven from 100% cotton. You’ll love how soft it feels on the skin, and incredibly absorbent it is. You’ll be dried off and ready to rock in no time.